Jandamarra is named after the famous Aboriginal freedom fighter of the Bunuba People of the Kimberley region, Western Australia. He was first seen in January 2017 . 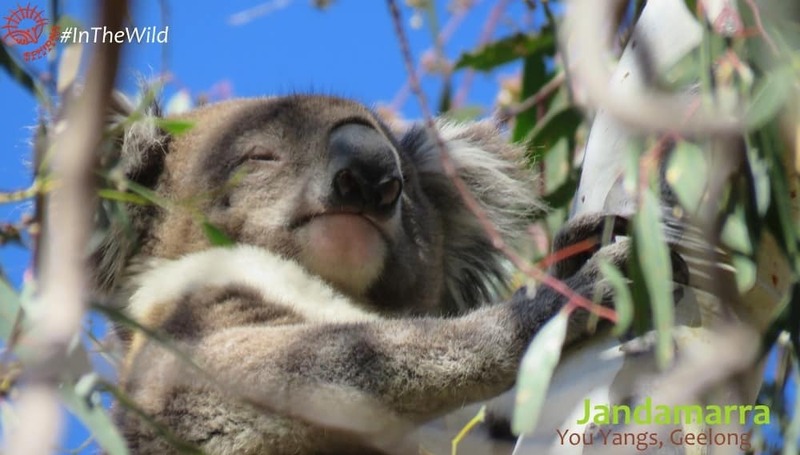 Jandamarra was seen five times in 2017, and twice already in 2018. We have no idea just yet, but he could already have offspring in our area. 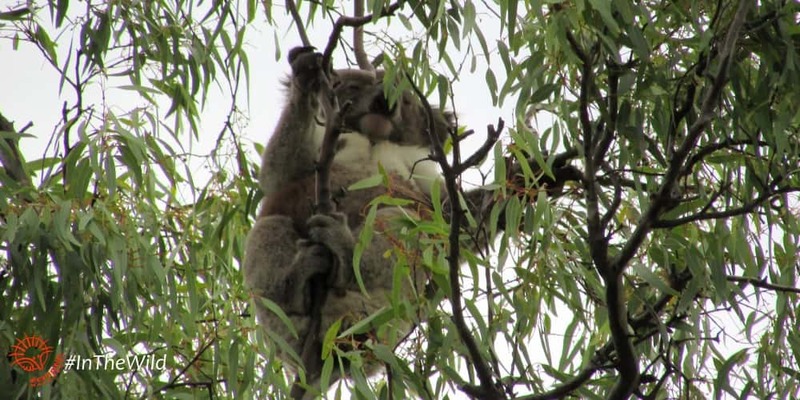 Female koalas choose their mate based on depth of their voices and personal choice, and roaming males like Jandamarra have a good chance of being chosen. 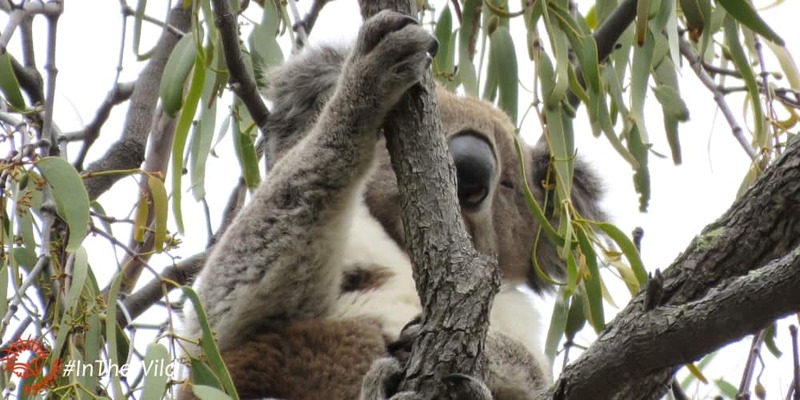 Read how female koalas choose their mate here. Jandamarra is moving around through Bungaleenee and Cruiz’s home ranges at the moment. His female neighbours are Mear, Babarrang, KiKi and Ngardang. none yet but we expect big things from this handsome fellow. How do we know all this about Jandamarra ?